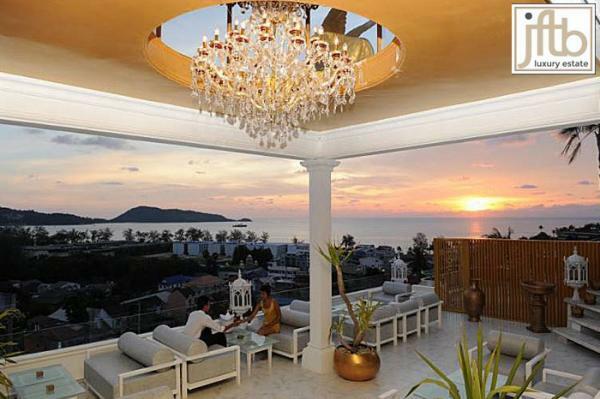 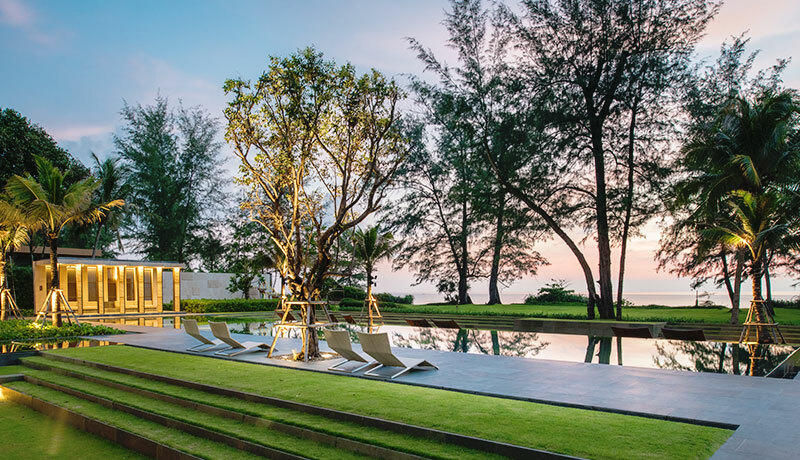 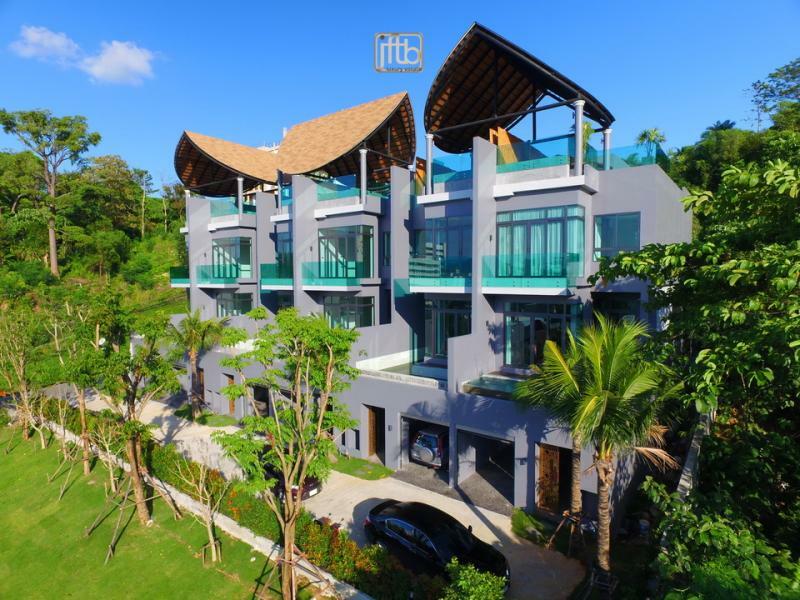 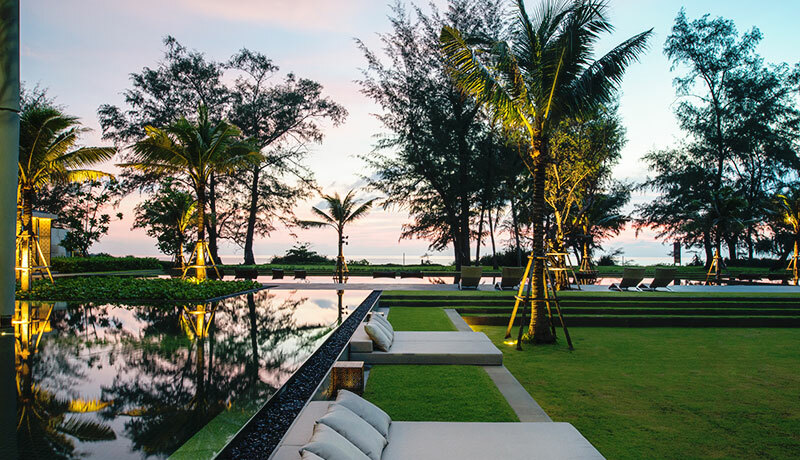 JFTB Real Estate Mai Kao is proud to promote this unique and ultimate Phuket Luxury Beachfront Condos. 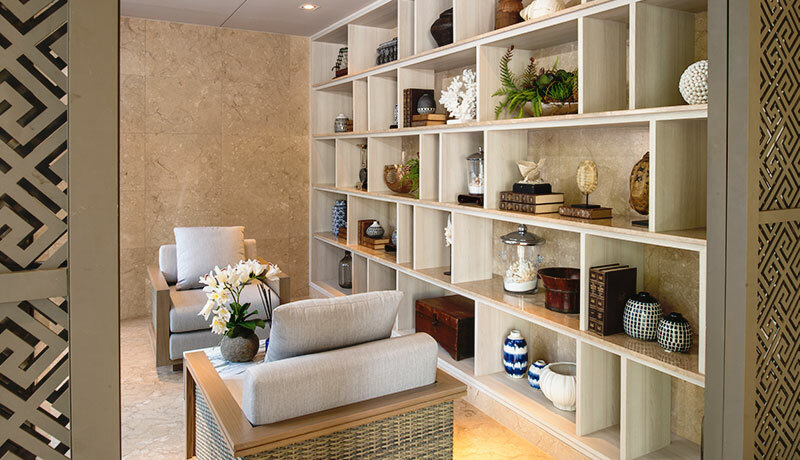 Once you are here, you will find a quiet and restful place away from the stresses of the world. 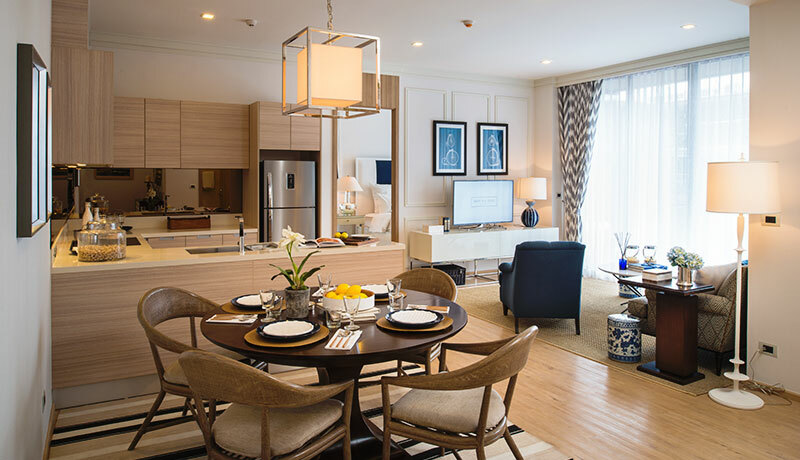 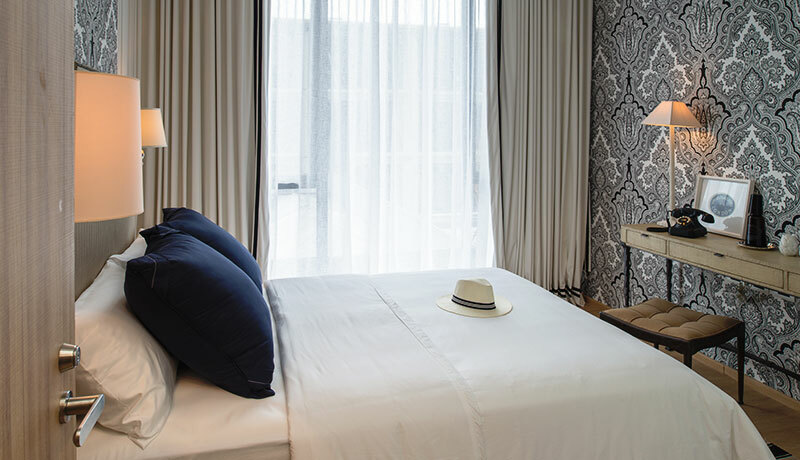 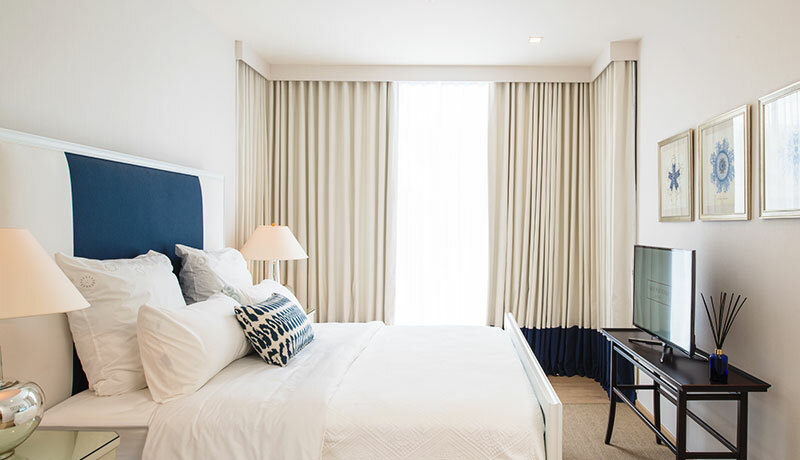 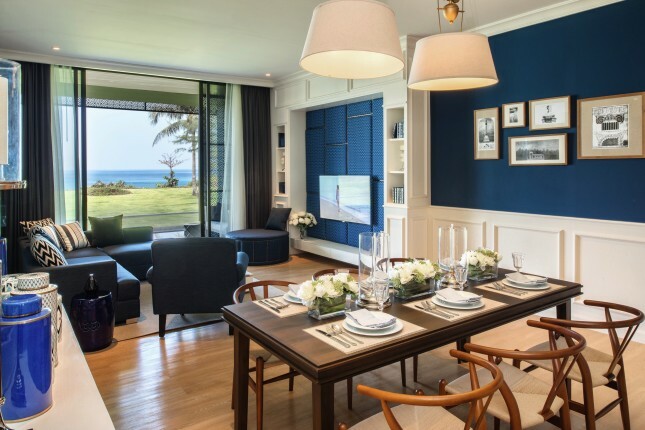 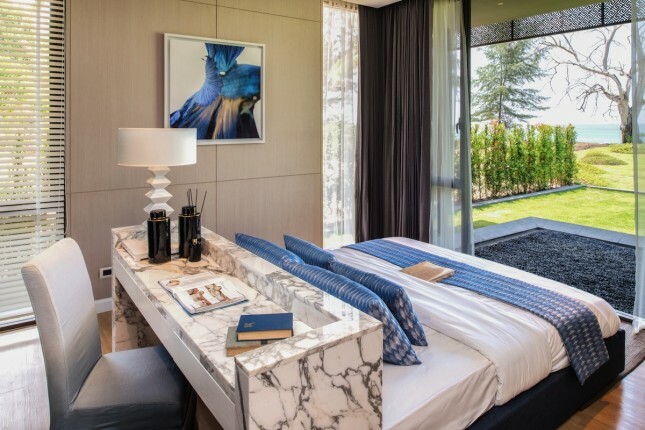 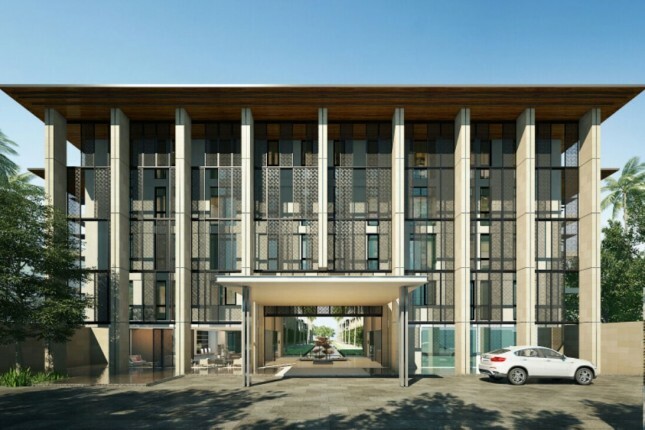 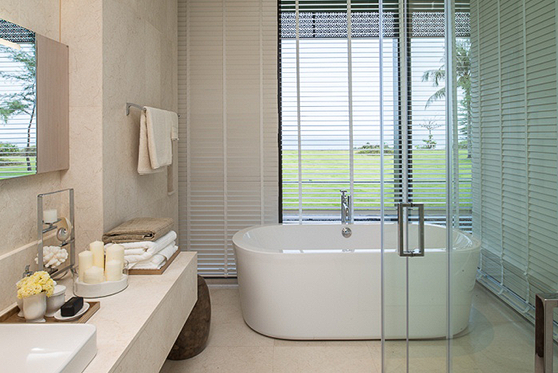 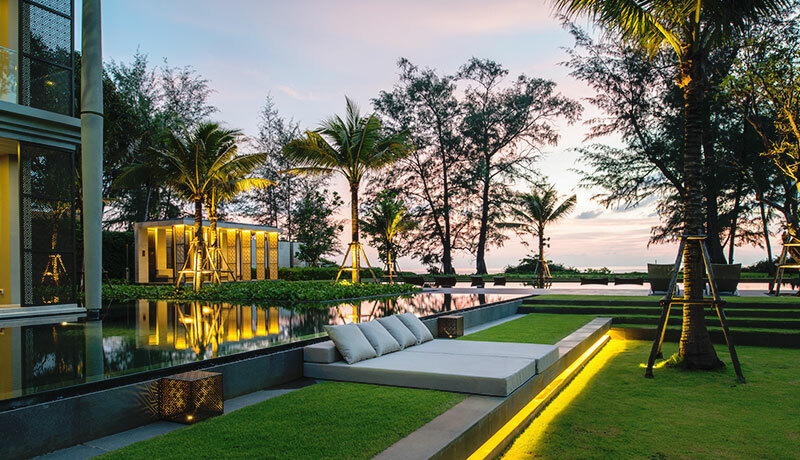 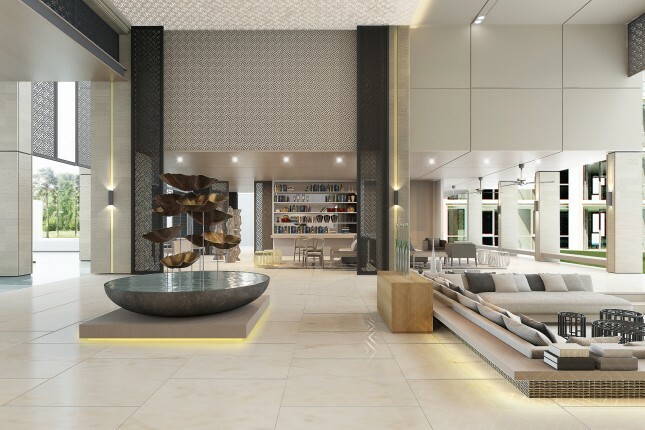 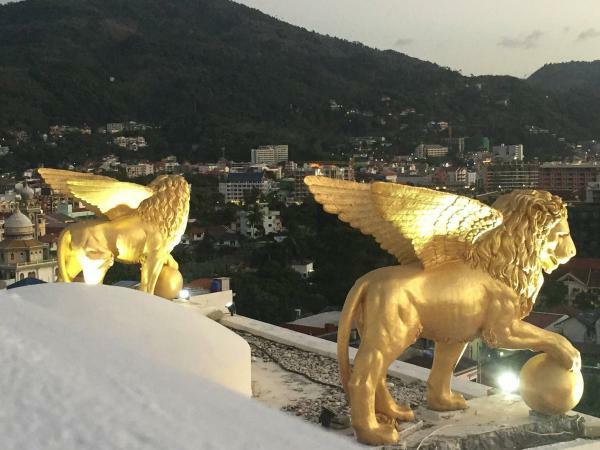 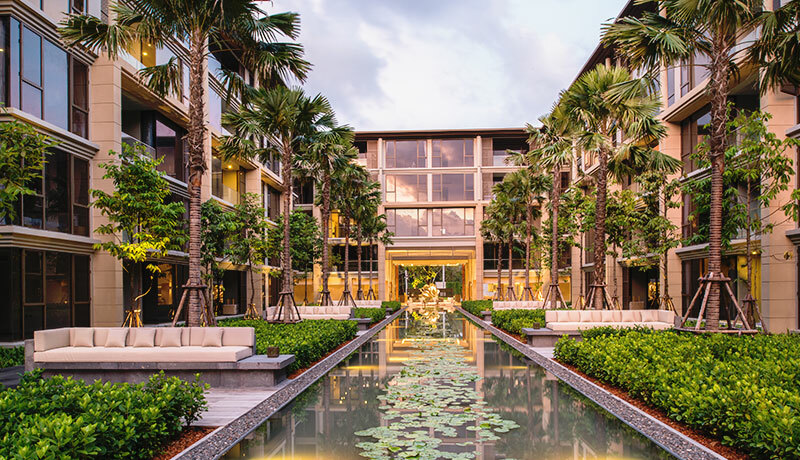 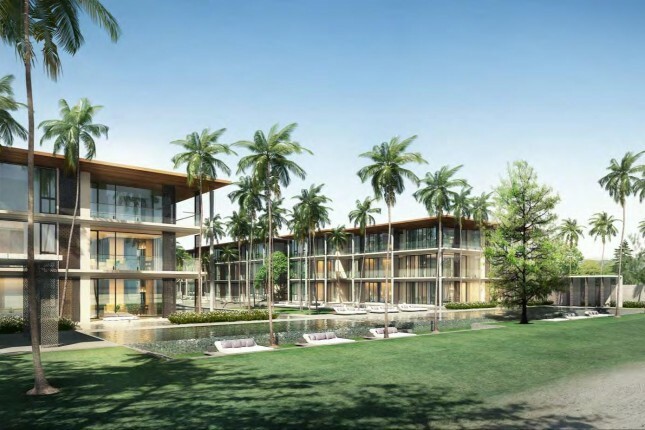 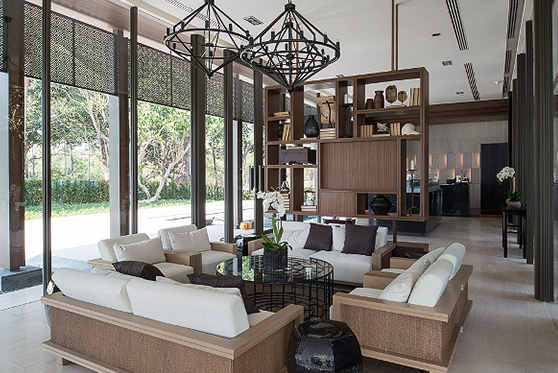 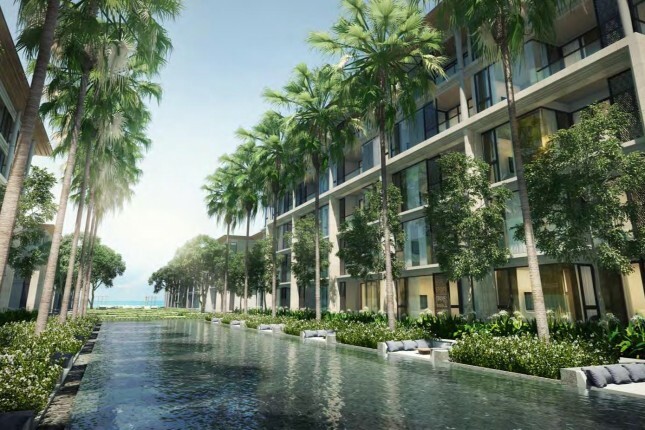 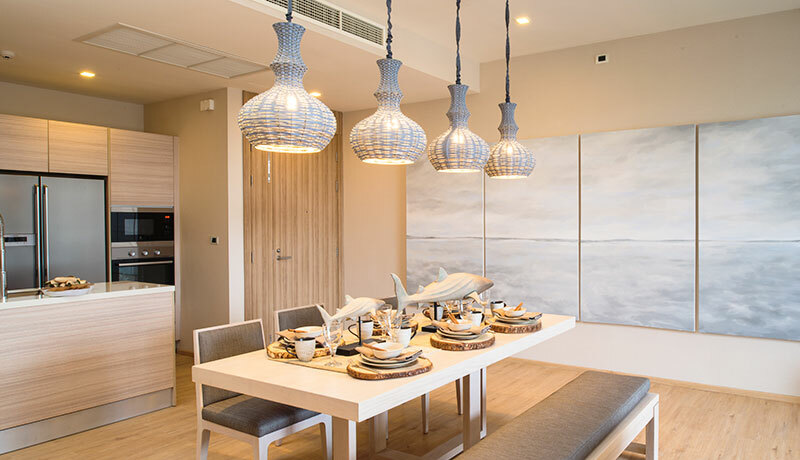 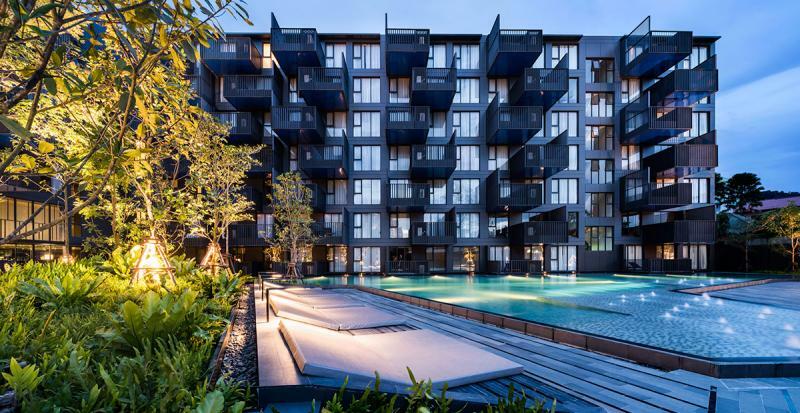 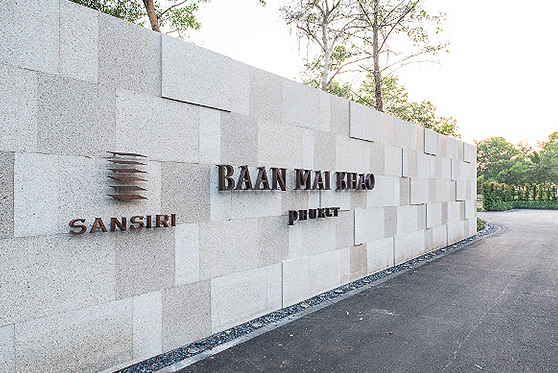 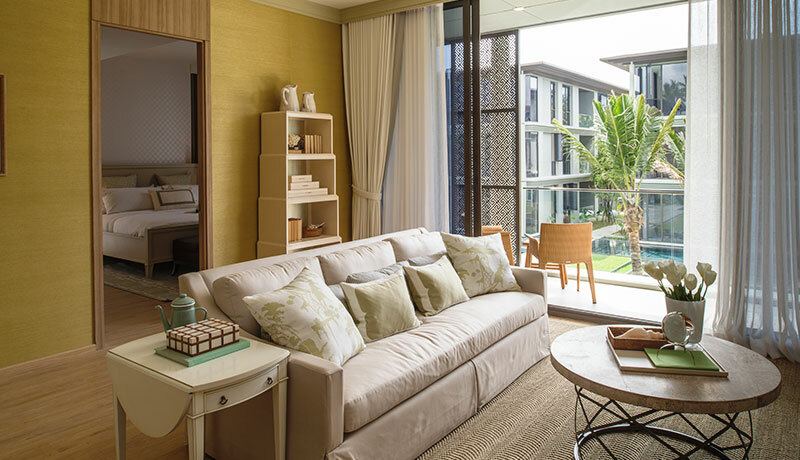 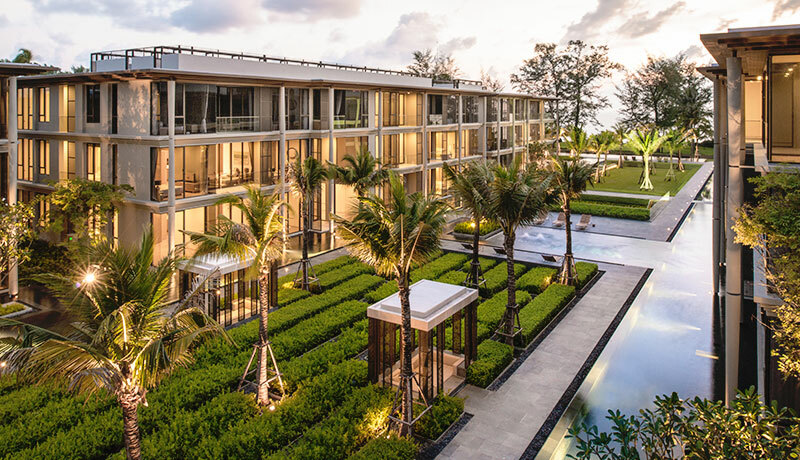 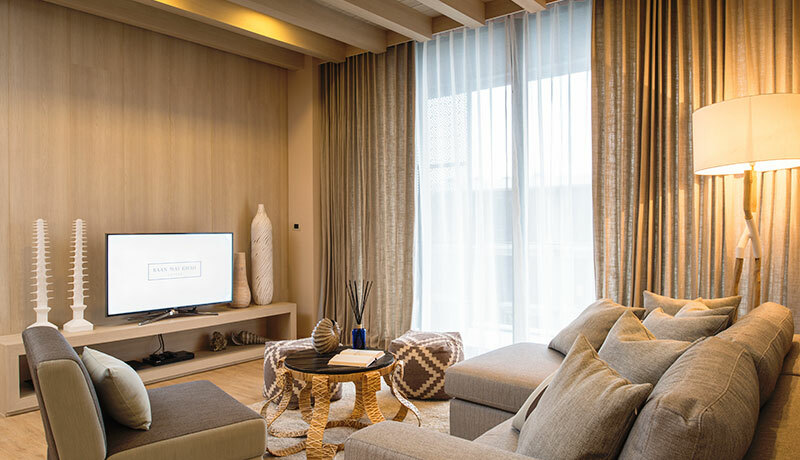 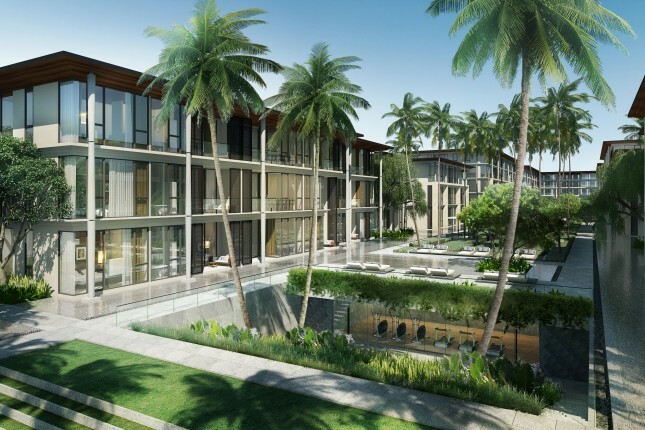 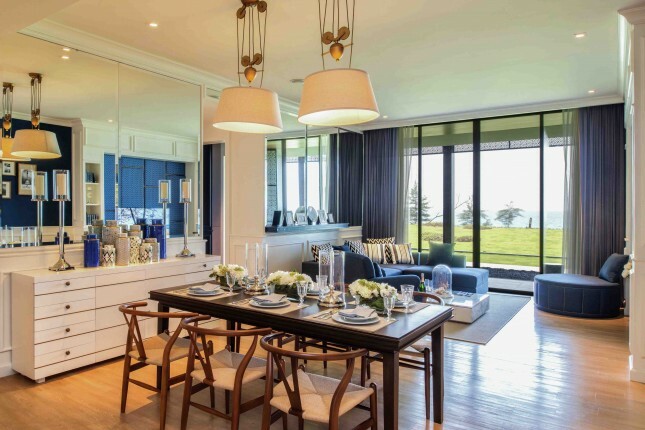 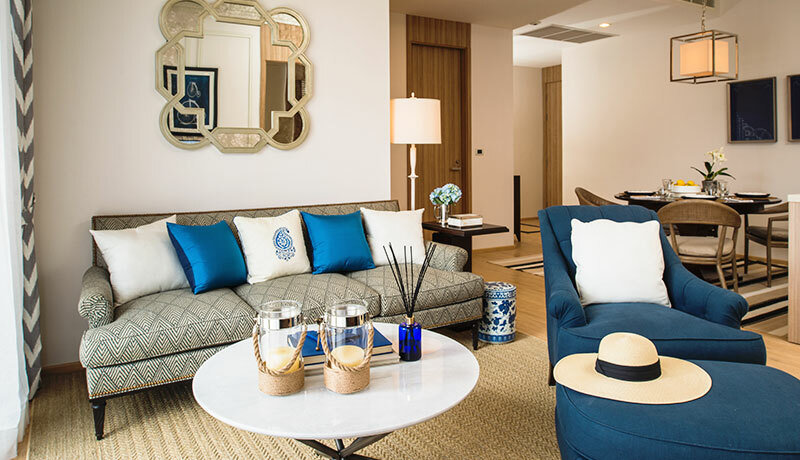 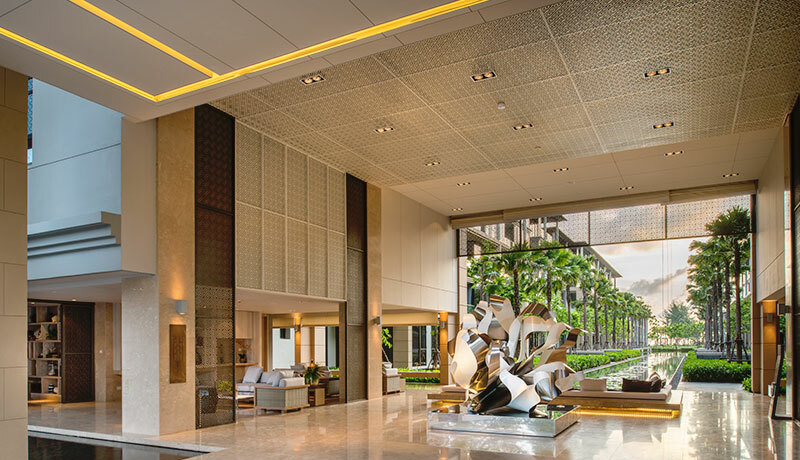 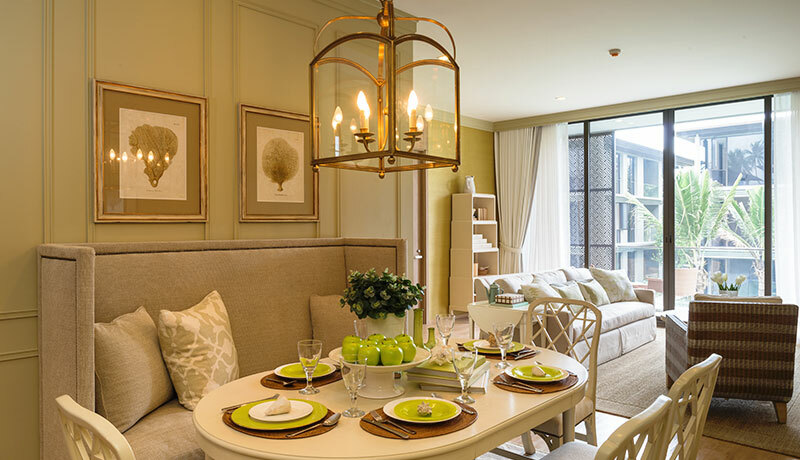 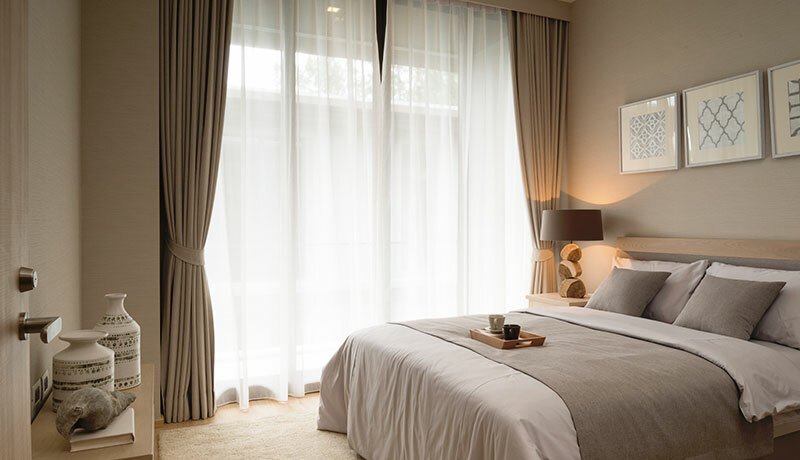 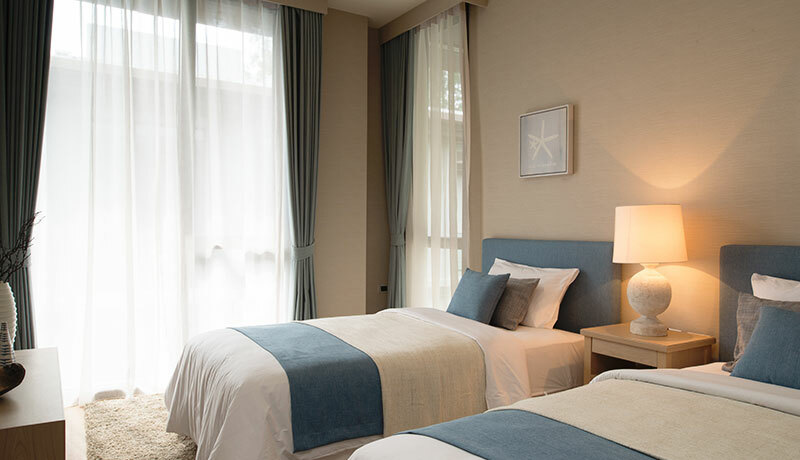 This Phuket exclusive and unique condominium development is considered to be Sansiri flagship for Andaman’s market for its prime location and hi quality building, architectural and interior designs. 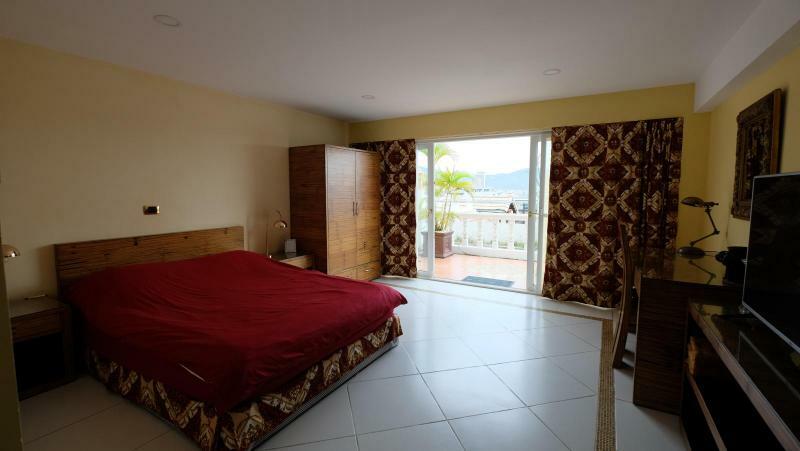 Type: 2 bedrooms - 2 bathrooms - 79.00 to 98 m2. 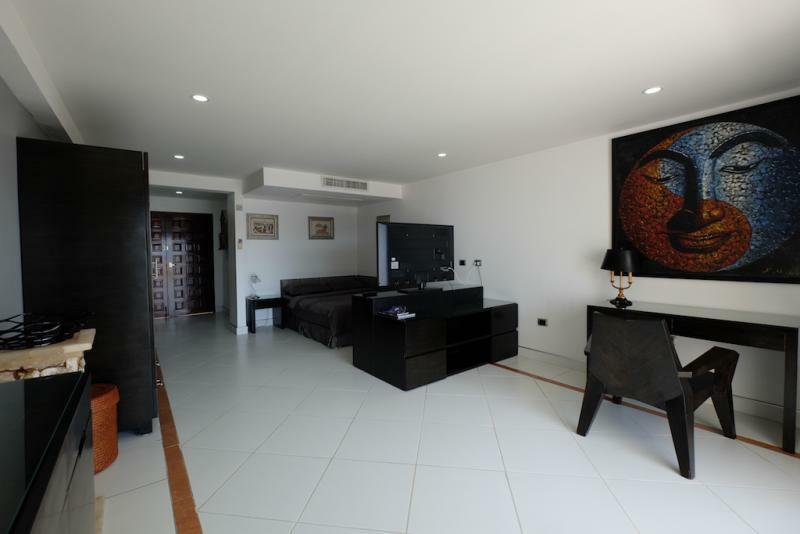 Type: 2 bedrooms - 3 bathrooms duplex - 115 to 137.50 m2. 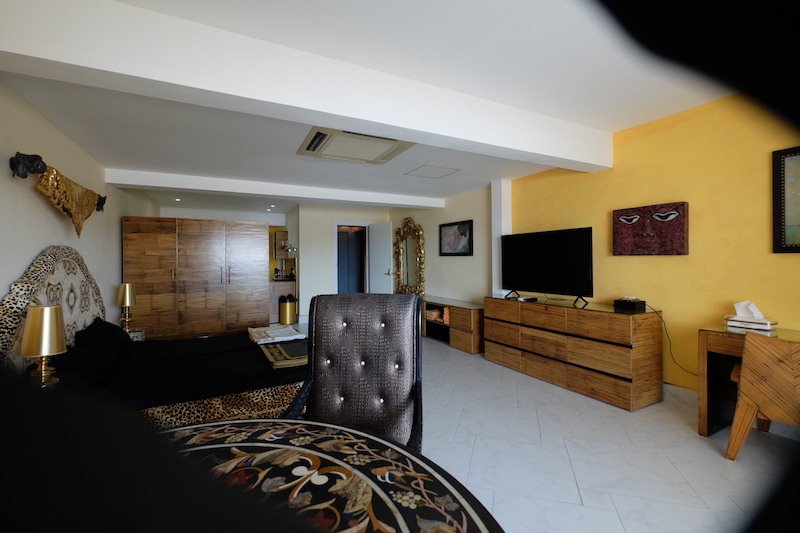 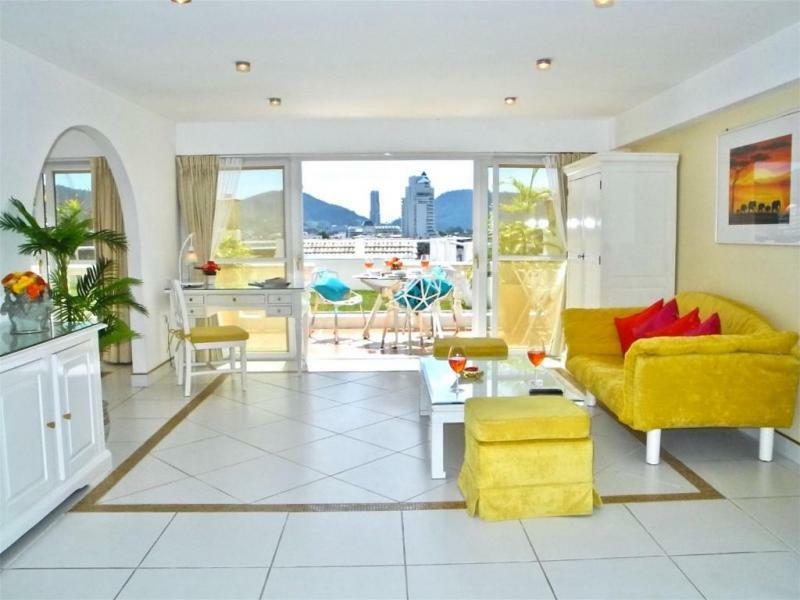 Type: 3 bedrooms - 3 bathrooms - 134 to 162.50 m2. 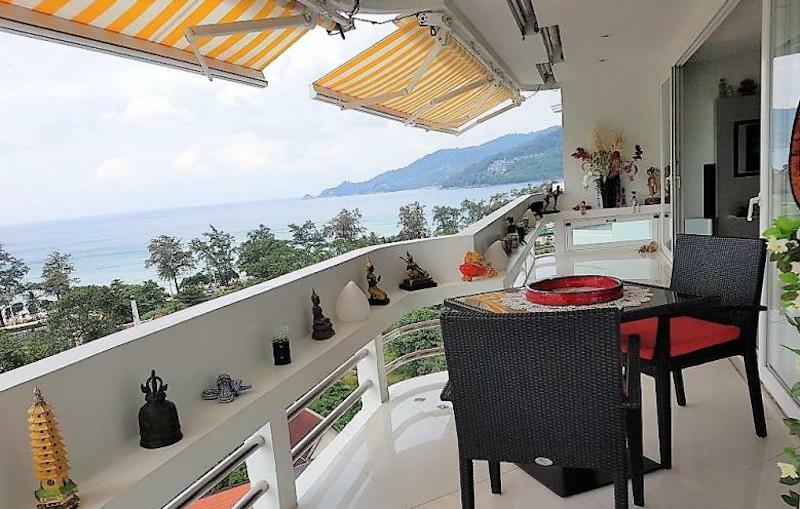 Type: Penthouse - 260 to 263 m2.